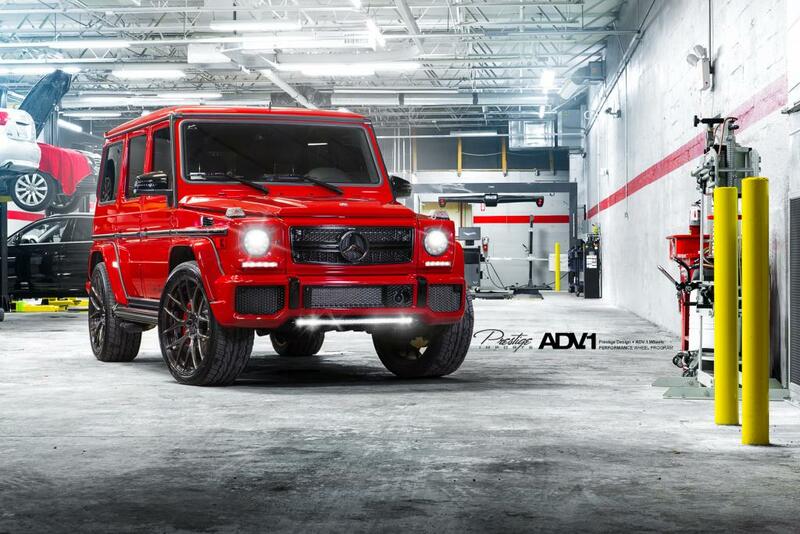 The Mercedes G63 AMG on its own is impressive. When we had our first drive of the new AMG SUV, we were most surprised at the acceleration. 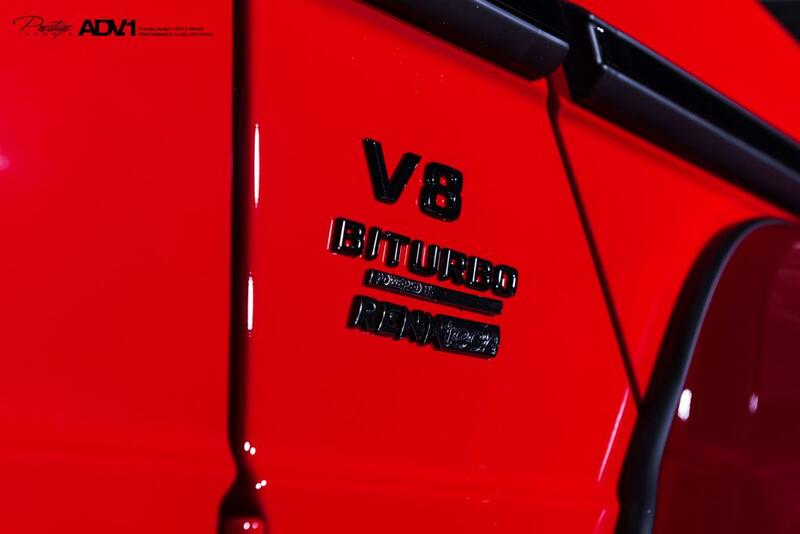 The 5.5 liter twin-turbo V8 propels the 5,800 lb tank SUV 0-60 in just 5.3 seconds. 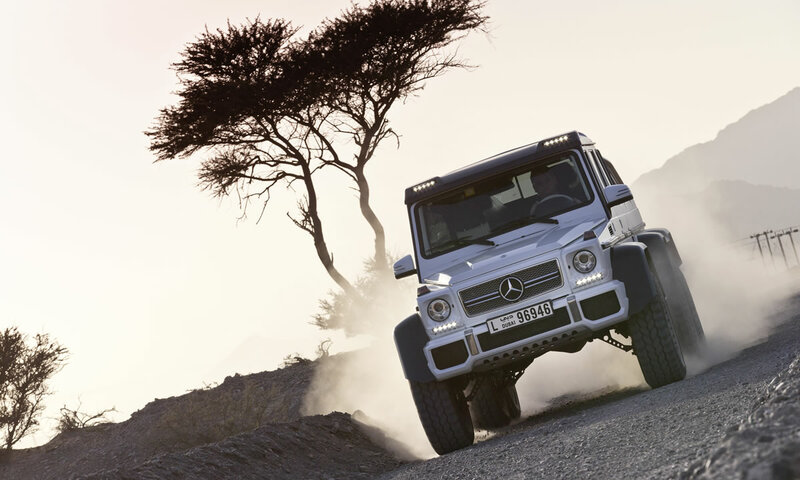 If the off-roader’s ability to gain speed isn’t enough to impress the body of the G63 AMG is. Covered in chrome with it’s blacked out windows and loaded interior, there is little left to desire from this car. Tuning houses wouldn’t be around however if there weren’t a few of you that want just a little more out of the already stacked SUV. 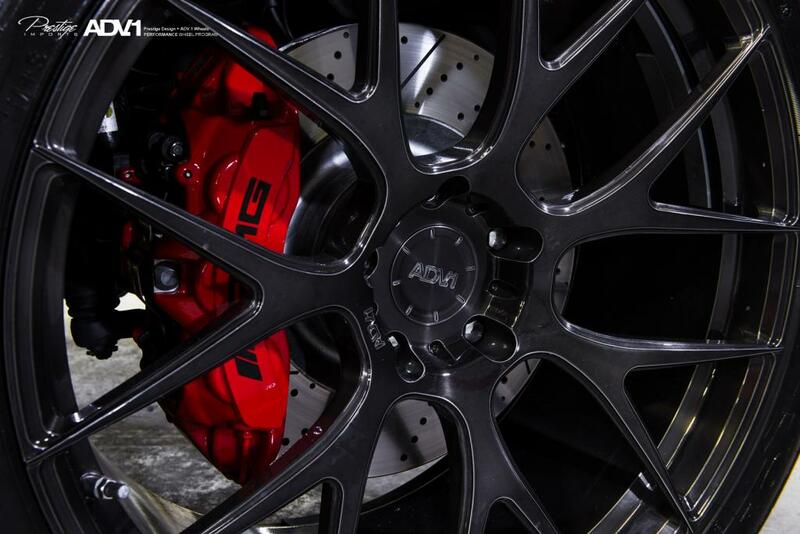 Love it or hate it, this tuning program is sure to catch people’s attention thanks mostly to it’s storm red color. 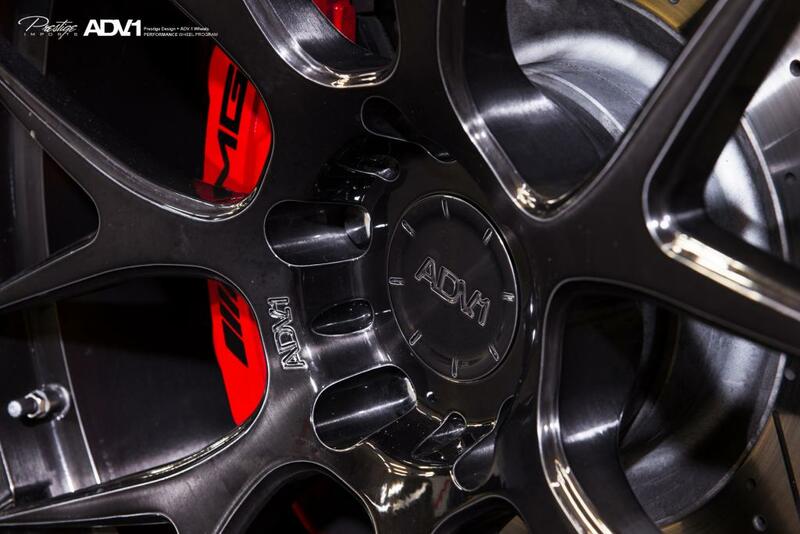 In addition to its shocking shade of red, the custom job also comes with ADV7.1 wheels, a more aggressive one-piece forged aluminum wheel. The car can be bought for a slight price increase over the stock AMG price of $134,300 for $199,950. 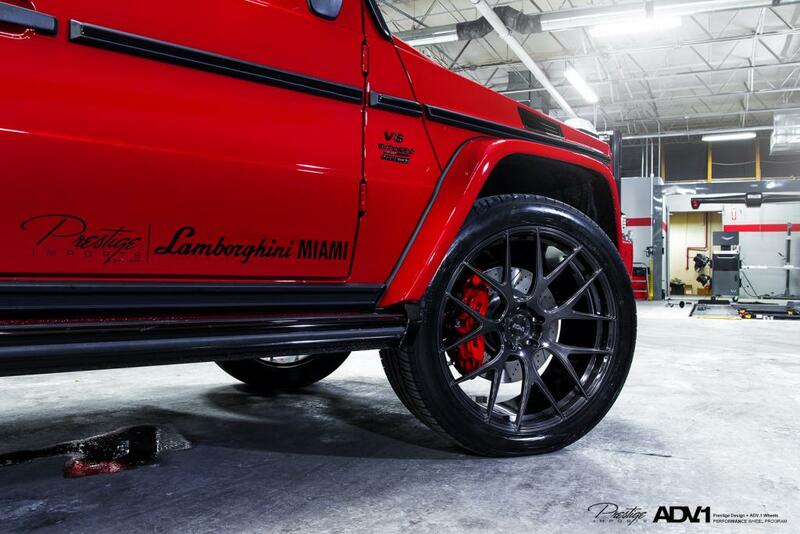 This G-Class G63 AMG defines excellence in an SUV. It has the convenience of limitless boundaries paired with city sophistication. 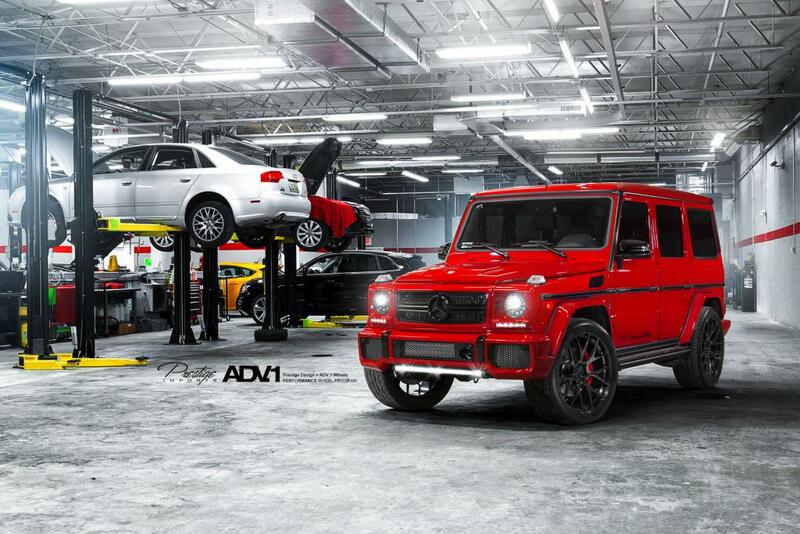 This G-Class G63 AMG’s level of quality is not meant for just anyone. 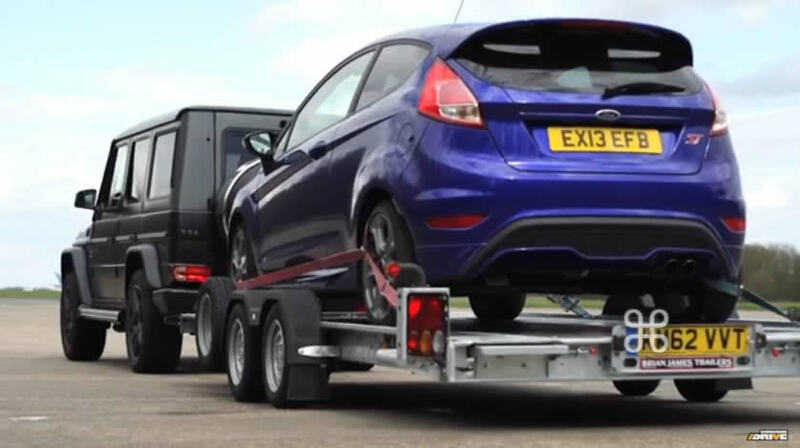 It’s meant for the person who strives for a classy, comfortable, and luxurious car. Simply put, this all wheel drive Mercedes-Benz is engineered with higher standards. Enjoy improved steering, superior acceleration, and increased stability and safety while driving this AWD G-Class G63 AMG. You can take the guesswork out of searching for your destination with this G-Class G63 AMG’s installed Navigation system. Adjectives like impeccable, spotless, and immaculate can be used to describe how clean this G-Class G63 AMG is, causing it to feel more like a new vehicle than a pre-owned one. 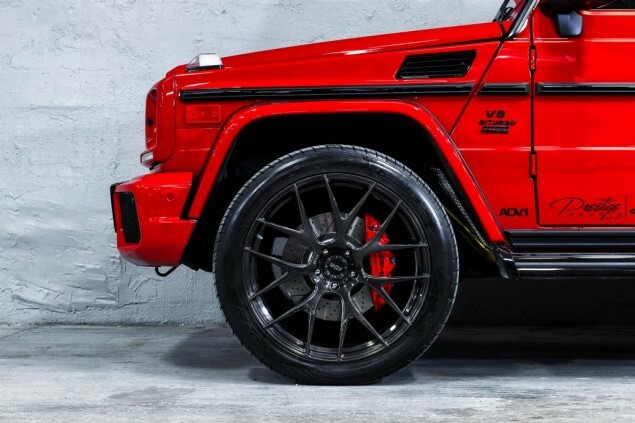 Prestige Imports wants you to drive off the lot with the confidence of knowing that your newly purchased G-Class G63 AMG is still covered under the Mercedes-Benz factory warranty. This peace of mind will be truly irreplaceable when purchasing a lightly-used vehicle. A true feat of engineering, this G-Class G63 AMG has otherworldly acceleration, prodigious power and is accompanied by the prestigious reputation of Mercedes-Benz. Although it may not make much sense, this vehicle will undoubtedly provide a memorable experience every time you drive it. Buying a pre-owned vehicle shouldn’t mean buying a vehicle with scratches, blemishes, and paint touch-ups. 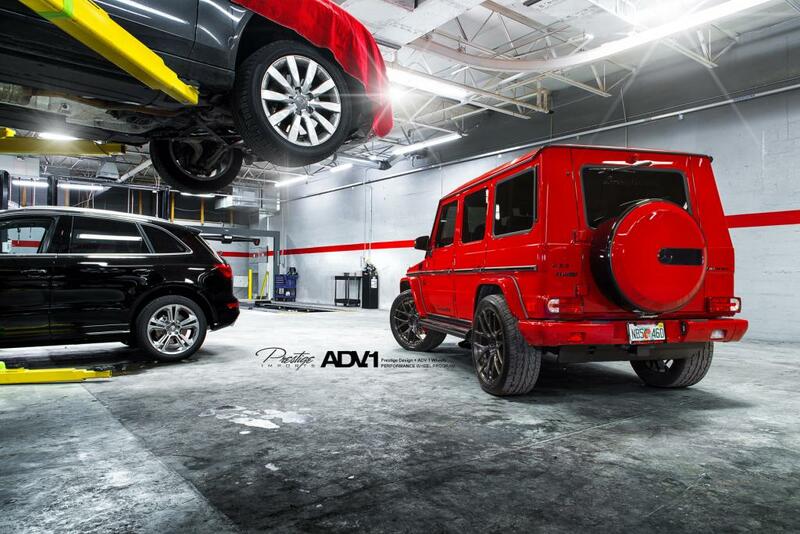 Fortunately, the paint on this 2013 G-Class G63 AMG is as flawless as a new vehicle. Stand out from the crowd as a 2013 G-Class G63 AMG is a rare find and just may attract paparazzi. Prestige Imports is proud to offer this 2013 Mercedes-Benz that truly a “must-have.” This vehicle’s wheels are one of the many attractive features that this G-Class G63 AMG has to offer.